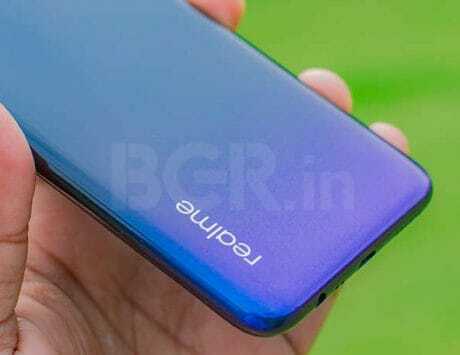 Could this be the rumored Realme U2? Realme is teasing a new product via its official Twitter account. This upcoming product will be a part of the company’s U-series, and among the highlights is likely to be large storage capacity. If we were to hazard a guess, this could either be the Realme U2 or simply a larger storage capacity version of the Realme U1. Realme fans will no doubt want to see a new smartphone in the form of Realme U2. But it seems more likely that the company will introduce a new higher storage variant of the Realme U1. The company had done something similar back in January earlier this year. Last year, Realme launched the C1 smartphone with 32GB storage and 2GB of RAM. 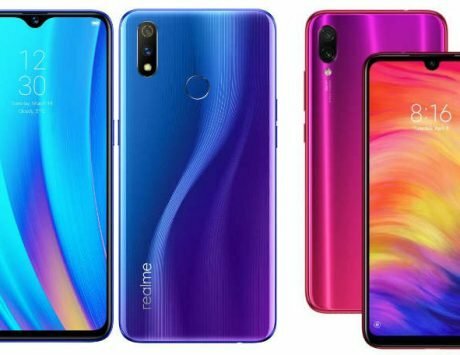 In January, the company launched the Realme C1 (2019) that comes in two variants – 32GB+2GB RAM, and 32GB+3GB RAM. The selfie-centric Realme U1 was launched back in November 2018. The device was originally launched with a price tag starting from Rs 11,999. But recently, it has received price cuts and you can now purchase it for Rs 9,999 (32GB+3GB RAM). The top variant (64GB+4GB RAM), on the other hand, can be purchased for Rs 13,499. To quickly recap, the Realme U1 comes with a 6.3-inch FHD+ display with waterdrop notch and 19.5:9 aspect ratio. Under the hood is a MediaTek Helio P70 SoC, and 3,500mAh battery. On the software front, it runs Android 8.1 Oreo-based ColorOS 5.2. 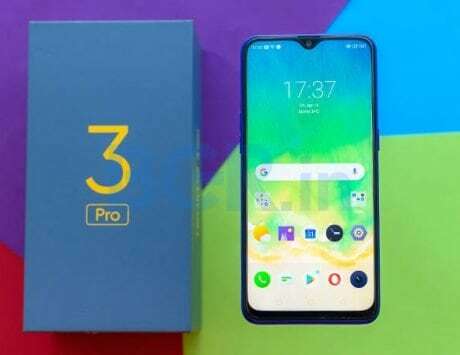 Other features include a dual-camera setup (13-megapixel+2-megapixel), 25-megapixel selfie shooter, and a rear-mounted fingerprint sensor for security. On the connectivity front, it has Wi-Fi, Bluetooth, GPS, and 4G LTE support.